It seems Bea Alonzo is single again. 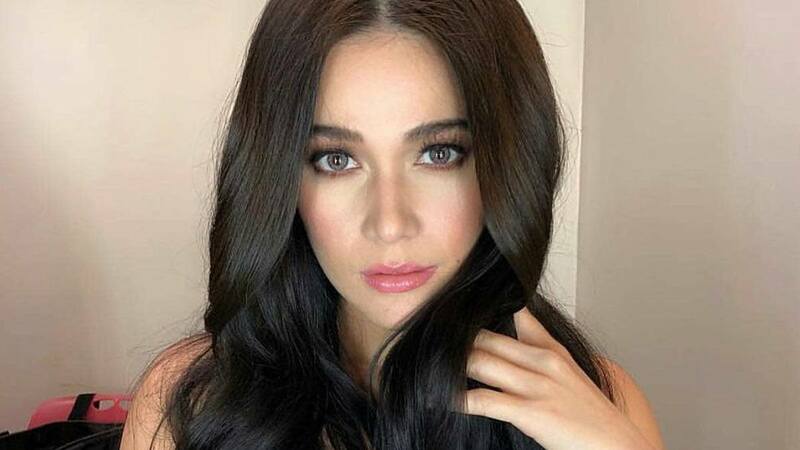 While promoting her new film, Kasal, the actress shared that she and boyfriend Gerald Anderson aren't together anymore. "Hindi sa ngayon" were her exact words. Even if they're technically no longer dating, Bea assures everyone that everything is okay between her and Gerald and that they're still talking. They seem amicable, with Gerald sending Bea notes and flowers during promotions for her new film. "In fairness mapadala siya ng bulaklak at ma-note," said Bea. "Thank you, thanks sa letter and thank you for always being there." There have been rumors about their rocky relationship since early this year after Bea unfollowed Gerald on social media. The two were briefly together in 2010 and rekindled their romance in 2016 while filming their rom-com, How to Be Yours. Who knows, maybe third time's the charm.